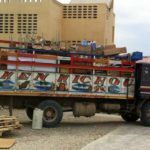 February 23 2018, Haiti – To surmount an unbearable path, to transport school supplies, medicaments, food and water supply for the poor. This and even more could handle the Sisters of St. Joseph with a new car. 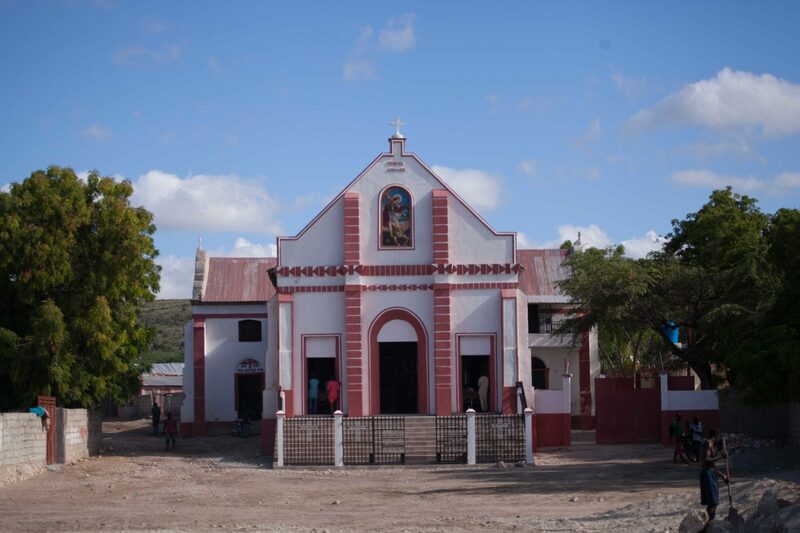 The Sisters are helping together with the Archdiocesan Caritas Olomouc in Haiti. 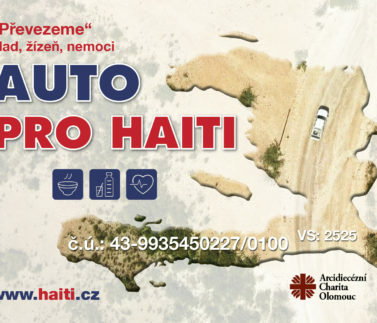 So, the Caritas declares the collection “A Car for Haiti”. The generous donors can send their financial contribution to our account from March 2018: 43-9935450227/0100, VS: 2525. Their money will help with the purchase of off-road vehicle with cargo space. 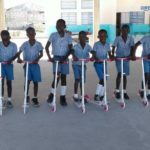 It will help in the city of Gonaïves and its surroundings. The car will help the poor pupils, mothers and children who’re suffering from hunger and who’re malnourished. 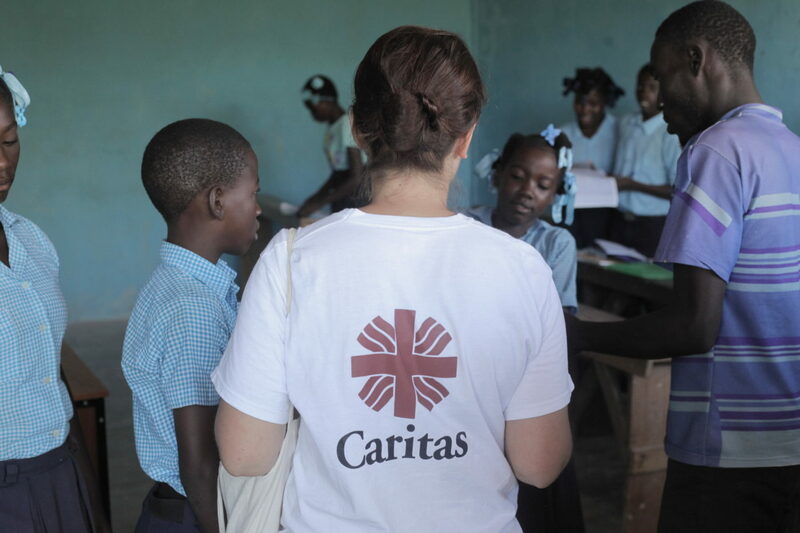 With the Caritas’s support the Sisters of St. Joseph’s help to all those people in the orthopaedic and nutritional centre. 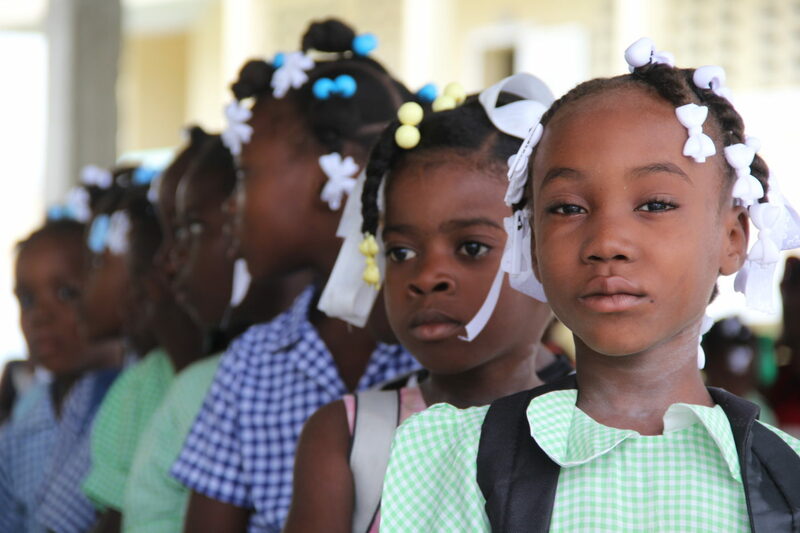 “Both the centre and the school are on the edge of the city of Gonaïves, on the hill. 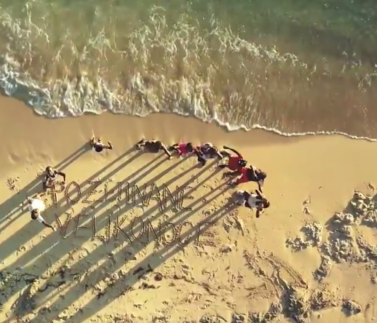 Unfortunately, it’s not possible to drill a well with drinkable water there.  The lack of potable water is all over the Haiti. Because of that, the Sisters have to go several times in a week for the water supplies. They also bring some food supplies, medicaments and things for school, such as new textbooks etc. Their car is about to break down, so, we want to help them and financially contribute to a new off-road car. 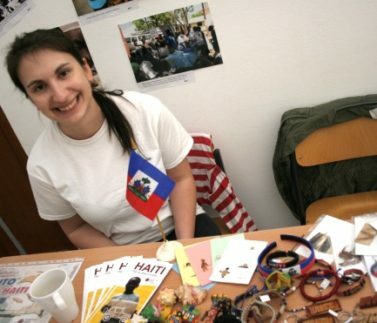 Even we could use it for our missions in Haiti which we make every year”, says Klára Lőffelmannová from the Archdiocesan Caritas Olomouc. 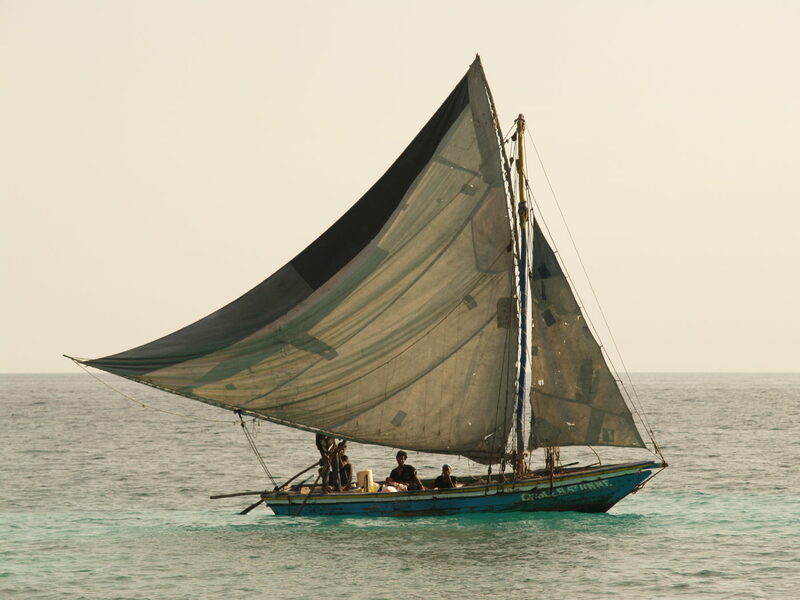 She has the experiences with a difficult terrain, heat, erosion during the rain and poor conditions of local cars. “All of these complicate my work. When there aren’t problems such as natural catastrophes, blockade of roads or demonstrations, there are technical problems – flat tire accidents on a rocky road, problems with a car’s transmission… So, to have a good car in a good state is a necessity out there. The Caritas will contribute to the purchase of the Toyota Land Cruiser MWB from the collected money. We need to save up 250 000 CZK.